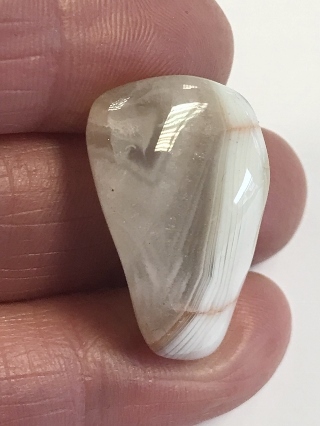 Botswana Agate is known as the Sunset Stone to reflect the comforting energy it provides - similar to the uplifting warmth of an African sunset. 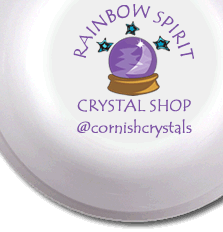 This crystal provides protection in the form of a buffer, useful for those who are sensitive to criticism, pressure and school bullies. It is also chosen as a support stone for those wishing to give up smoking. Agate is a collective name for a group within the quartz family of banded chalcedony minerals. They are valued for balancing and stabilising emotional and physical energy, bringing calm, strength and improved well-being. They have a property for improved mental function, supporting concentration, comprehension and perception. Key Healing Properties: stabilising and cleansing; removes blocks to acceptance of love; treats eyes, stomach, uterus, lymphatic system and pancreas.